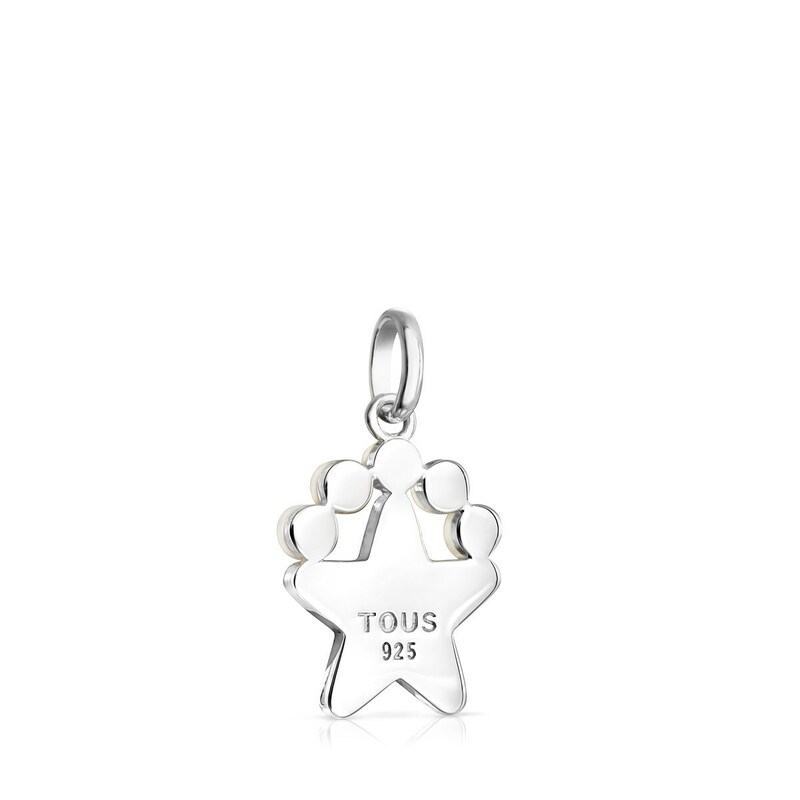 Boost your look with a versatile piece of jewelry that always adds up to something special. 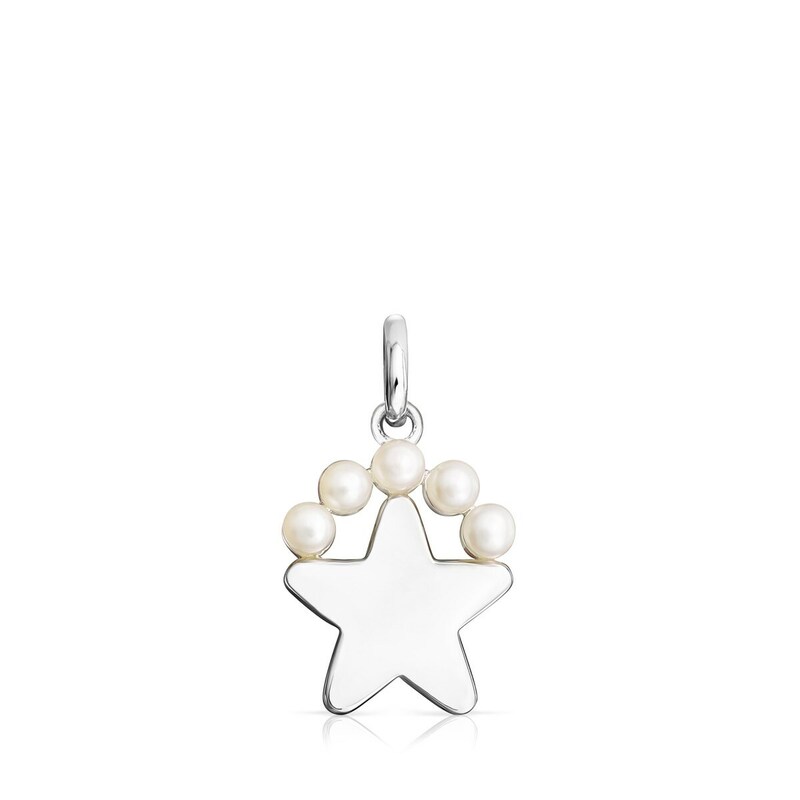 With this star-shaped pendant in silver and pearls, there's no question of error – every time you wear it, it'll give you that added touch of style. 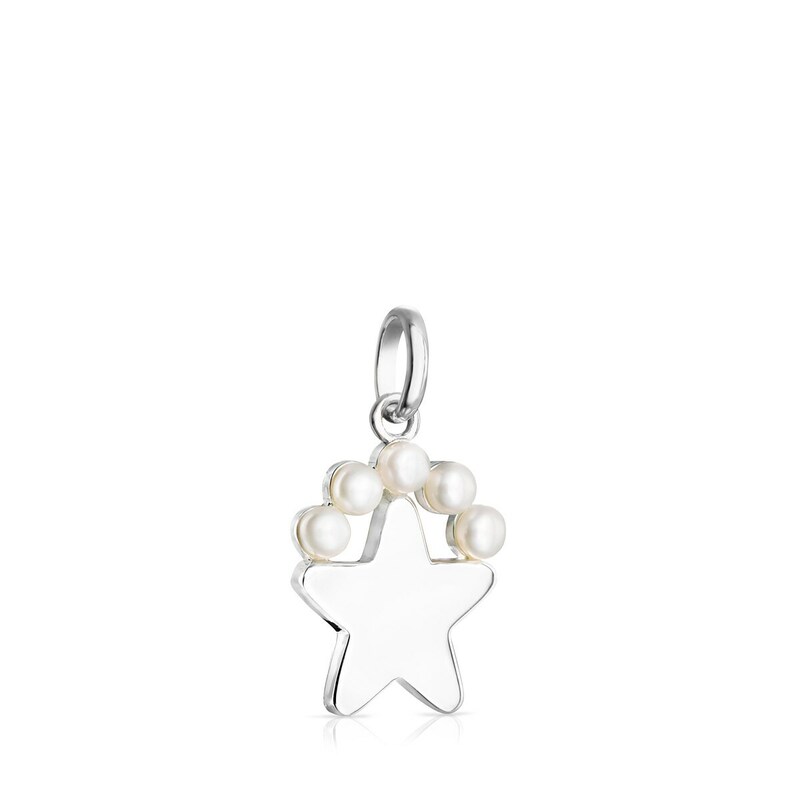 TOUS Real Sisy star pendant in sterling silver with pearls. Size: 1.5 cm. This item does not include the chain.